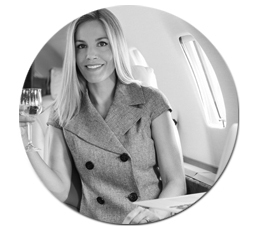 Proms, Birthdays, Corporate Travel and much more! CALL US NOW AT (609) 388-5190 OR (609) 784-2876 TO BOOK! 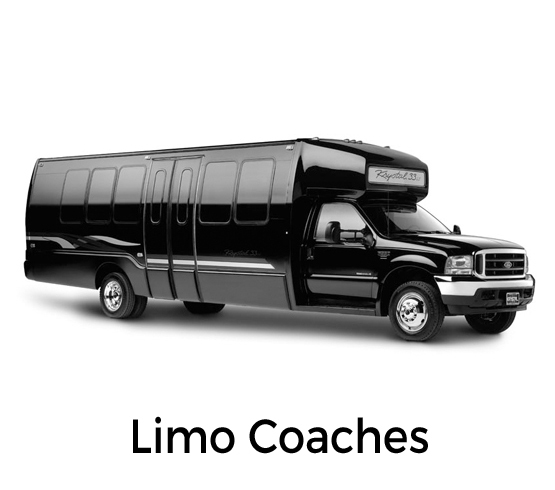 Red Carpet Limousine of South Jersey offers professional and reliable limo rental service for all of your special occasions including Weddings, Proms, Bachelor Parties, Bachelorette Parties, Birthdays, Airports, Anniversaries, Bar Mitzvahs, Bat Mitzvahs, Casino Gateways, Night Out on the Town, Corporate Transportation, day trips to Atlantic City or Philadelphia, New York shopping excursions, all local airports or any other memorable event. 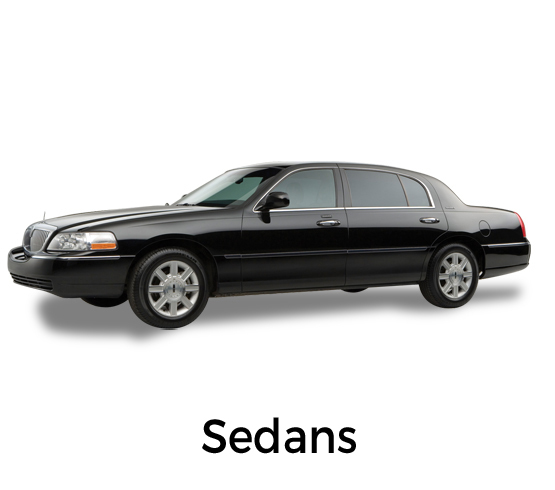 We have professional drivers, provide prompt courteous service and very competitive pricing. 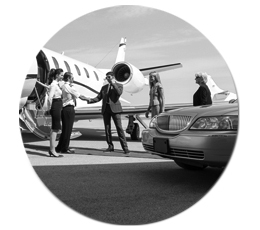 Red Carpet Limousine specializes in meeting the unique needs of today’s business and leisure traveler and reliable airport transportation. 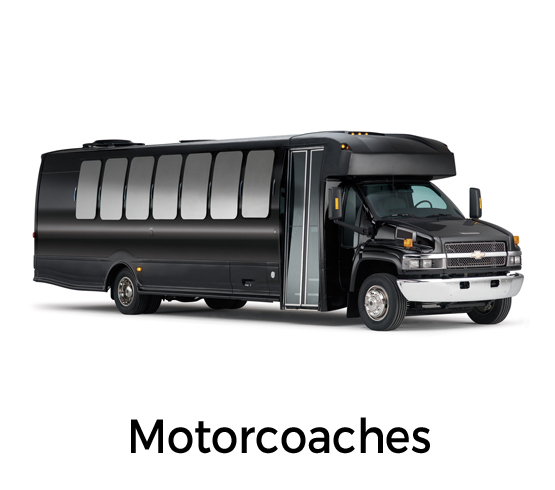 When it comes to your special day the last thing you want to worry about is transportation. 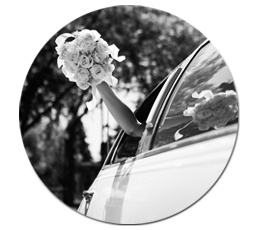 Allow us to provide you with an elegant white stretch limo to and from your wedding! Prom is generally considered a rite of passage for graduating high school seniors, looking to let loose after a stressful year packed with college applications, finals and SATs. 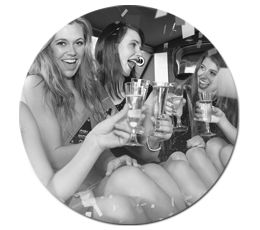 Make sure that special birthday or night on the town is one for the memory books! 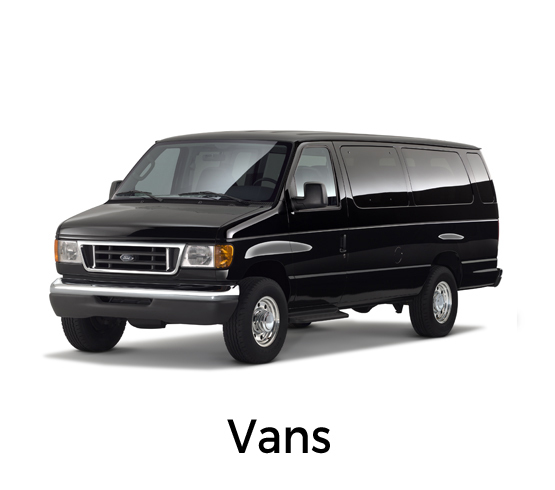 You will be treated right with prompt, courteous service by our professional staff. Before the wedding bells and crying babies, you need one last hoorah. 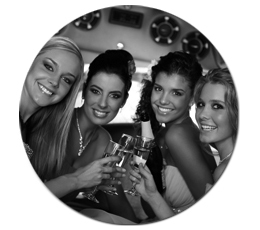 Look no further… Red Carpet Limousine is here to help! Nothing says “you remembered” like making an anniversary into a wonderfully memorable event! An anniversary is a specia—so treat yourself and your significant other to a night you will never forget. CALL OUR OFFICE AT (609) 388-5190 OR (609) 784-2876 TO BOOK! 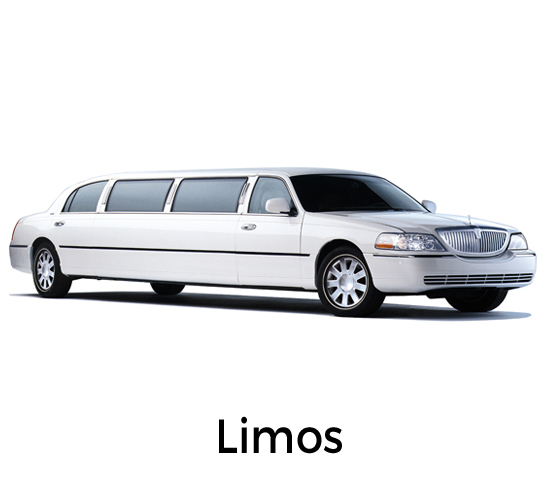 Driver Wanted for New Jersey Limousine Company. Needs CDL License w/ a P Endorsement. 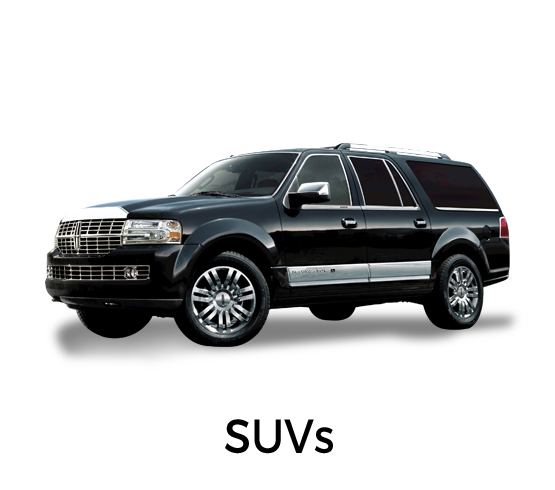 Call Harold of Red Carpet Limousine at 609-784-2876.